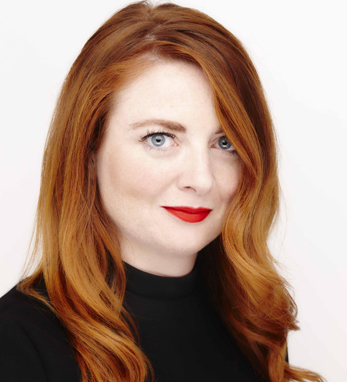 Cork-born Samantha Barry serves as CNN’s head of Social Media and senior director of Social News, managing all of the company’s global social media teams. Her teams span publishing, news-gathering, digital, and TV and are responsible for the largest social accounts of any news brand in the world. The path from Cork to New York has been a global one for Barry, who, after stints in RTÉ and Newstalk, traveled the world working for ABC Australia and the U.S. State Department training young journalists. Most recently, she worked at BBC World News in London. Barry is also currently a Sulzberger Fellow at Colombia University and a guest-lecturer at Yale.